Experience the comfortable and warm atmosphere of our hotel in Auburn, California. Our family and pet-friendly Auburn hotel offers everything you need to relax, unwind, meet, and explore the California Gold Country. Enjoy friendly California hospitality, modern travel amenities and views of the beautiful American River Canyon. Stay productive at our Auburn hotel with business services designed to create a unique business environment. Get connected with free wireless internet or finish a presentation in our 24-hour business center with a computer, leather chair and fax and copy service. Get together in 600 square-feet of styling meeting space. Get away for a relaxing weekend escape or fun outdoor adventure at the Rodeway Inn Gold Country. Our friendly Auburn, California hotel is taking reservations for good times and getaway packages in the heart of the California Gold Country. Feel free to contact our hotel in Auburn, California for reservations, hotel packages and planning a meeting or event. We are your home away in the California Gold Country. 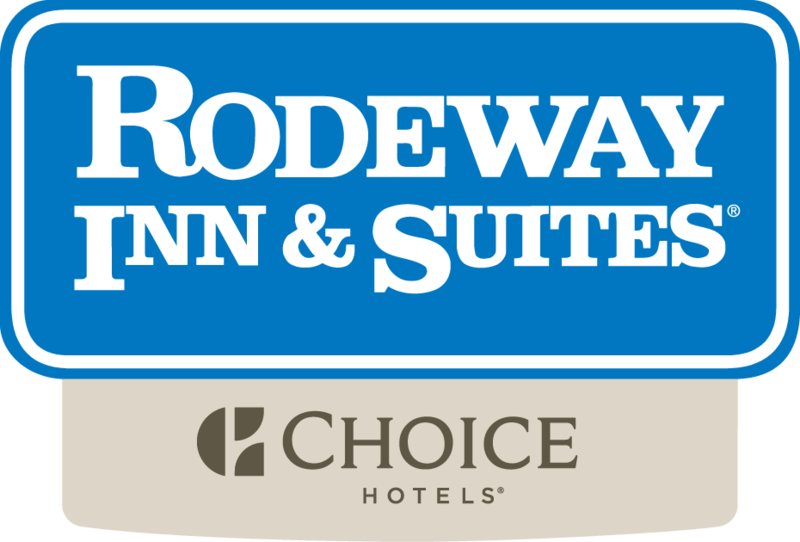 Located off Interstate 80 in Auburn, California, the Rodeway Inn Gold Country is an inviting hotel in the beautiful California Gold Country. Our hotel is just two miles from Old Town Auburn, where you can enjoy shopping at the Foothills Farmer's Market and historic landmarks like the Gold Country Museum and Bernhard Museum. Sacramento and Sacramento International Airport is just 35 miles from our hotel. Our California Gold Country hotel is the perfect outpost for adventure. Get wild at the Auburn State Recreation Area, which features 35,000 acres and trails for hiking, mountain biking, swimming, boating, fishing, gold panning, horseback riding and off-road motorcycle riding. Auburn State Recreation Area edges 40 miles of the North and Middle Forks of the American River, the most exciting destination for whitewater rafting and kayaking in Central California with Class II, III and IV runs and outfitters for whitewater trips. The perfect Gold Country getaway, our Auburn hotel is minutes from spectacular Auburn golf courses, including Black Oak Golf Course, The Ridge Golf Course and DarkHorse Golf Club, one of the top courses in California. Explore charming wineries, including Vina Castellano, or enjoy a scenic drive to Coloma, home of the Marshal Gold Discovery State Historic Park at Sutter's Mill. Play on the ski slopes of Squaw Valley and Lake Tahoe in the Sierra Nevada Mountains. Cruise east to the Street Vibrations Fall Rally, a motorcycle festival in Reno, Nevada. I-80 East. Take Foresthill exit. Right at first off ramp light. Take Left at next light (Lincoln Way). The hotel is 1/2 mile on right. I-80 West. Take Foresthill exit. Left at first off ramp light. Go over the overpass. Left at second light (Lincoln Way). The hotel is 1/2 mile on right. Take 49 South. Left on Bell Rd. Take I-80 West. Take Bowman exit. Left at stop sign. Right at next stop sign (Lincoln Way). Hotel is 1/2 mile on left. Depart Earhart Dr. toward Airport Blvd. Keep right onto Airport. Keep straight onto Airport Blvd. Take ramp right for I-5 South toward Sacramento. At exit 522, take ramp right for I-80 East toward Reno. At exit 121, take ramp right for Auburn Ravine Rd. toward Foresthill. Turn right onto Auburn Ravine Rd, and then immediately turn left onto Lincoln Way.